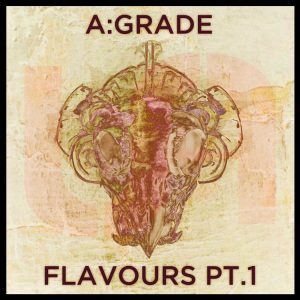 Uprise Audio is at it again with their 28th single release, this time featuring the return of their newest signing A:Grade with the first of his EP series titled Flavours. The five-track release serves up a medley of cyber-optic sounds tailored for dubstep’s dystopian dance floors. Flavours pt.1 is a profound addition to Uprise Audio’s cutting-edge catalogue, and an undeniable reminder of the boundless artistic possibilities that dubstep’s enduring tradition beholds. 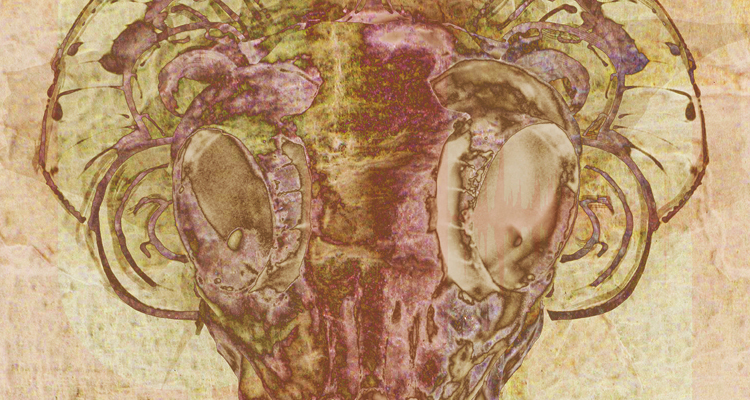 The EP starts with “Switch,” the most subversive moment on the release. The tune is punctuated by carefully timed vocals and cinematic elements, culminating in a narrative experience bound to leave an impression on the dance floor. “Rusty Swing” highlights A:Grade’s knack for composing compelling music from simple and seemingly unmusical sounds. Concocted with trap style beats and 808 bass, this track comes packed with sonically devastating effect. “Claggy” continues the EP’s visceral, sub-anchored swing, intricate drum patterns and infectious elements. The futuristic and heavy weight roller “Blockchain” takes us on a dark journey through sound. Syncopated subs and percussion create hypnotic rhythm and groove. Twisted leads, inducing cerebral moments of thought. To end the EP the momentum picks up with “Psionic” – a track set in a virtual reality, framed by percussionall elements reminiscent of grime’s signature musicality.